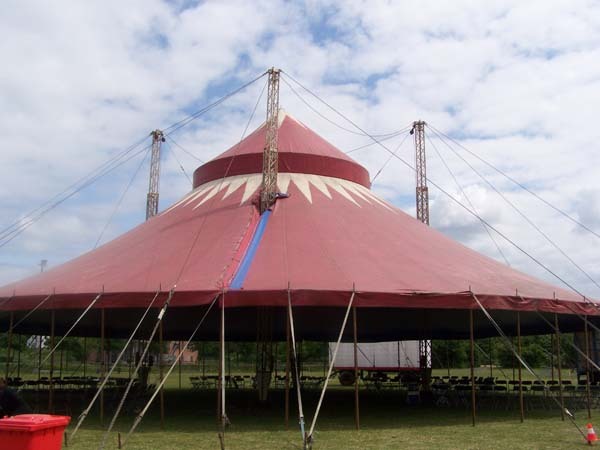 BIG TOP HIRE, Circus Tent Rental, Circus Shows and Private Party Tent Hire ! We have our own charming little big tops and marquees, with lots of colourful and useful equipment and can find you others too! ps; we do a whole lot more too!! Plenty of event and marquee hire equipment and services! Here are a few pictures as samples of what we offer.. there are lots more! 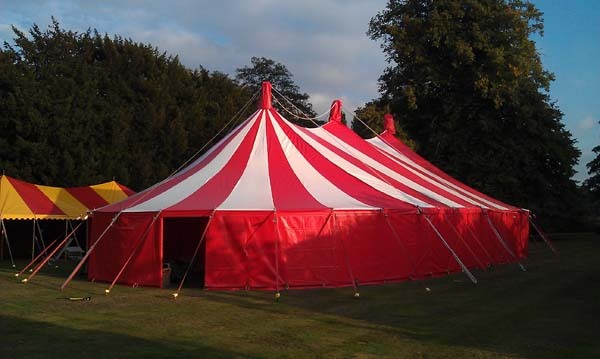 This circus tent is 12x 21m with a 6x12m service tent atached for a circus theme party, as party tent hire. It can go up to 12 x 30m!! 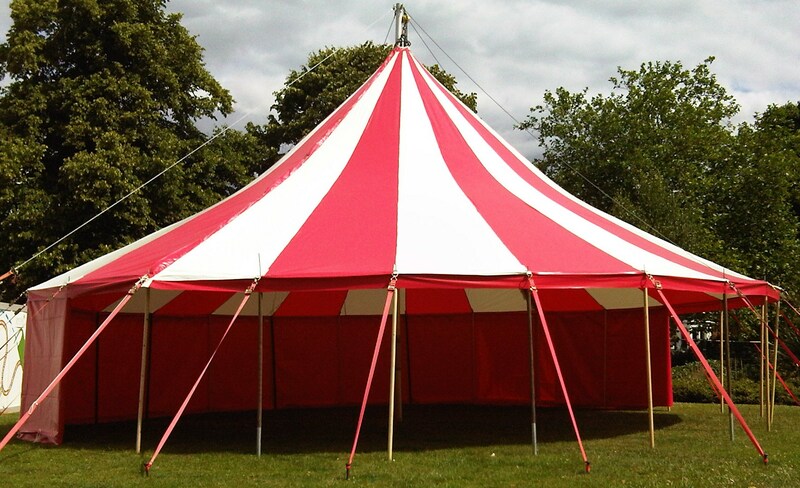 BIG TOP Hire Full Size Circus shows Tent Hire . This one an example 30m dia not available any more.